Nowadays, most of us root our android device as soon we purchase it because it is trend today. However, there are very less options available to unroot your devices. 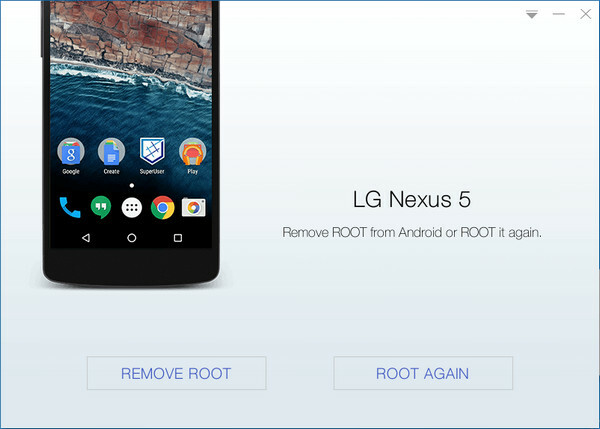 Therefore, we are going to mention two easy methods that will help you unroot your rooted android device easily. Go through the post to know about it. These days Android Rooting is one of the most common things that you do after you purchase a smartphone or a tablet. It is easier than ever, it has lots of advantages and it helps you to gain full control over the device. But if you want to unroot your device due to slower speed because it might have lots of bugs or worse, the Android OS refuses to do its job. Another reason to unroot is the security issues which is one of the biggest concerns. 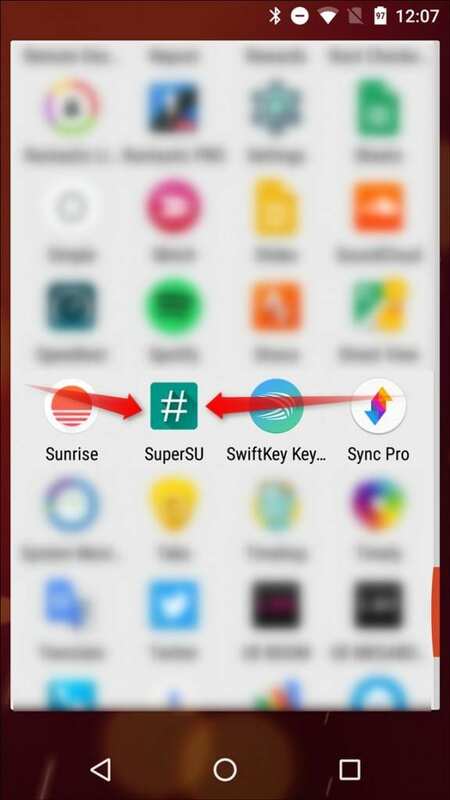 We recommended you to use these two apps called KingoRoot and SuperSU to unroot your device easily, and the best thing about these apps is that they are absolutely free to download. SuperSU allows for advanced management of Superuser access rights for all the apps on your device that needs root. This app also includes the option of “Full Unroot” which we will be using. Step 1. First of all, Download and install the App SuperSU from Google play store and Launch it. Step 2. 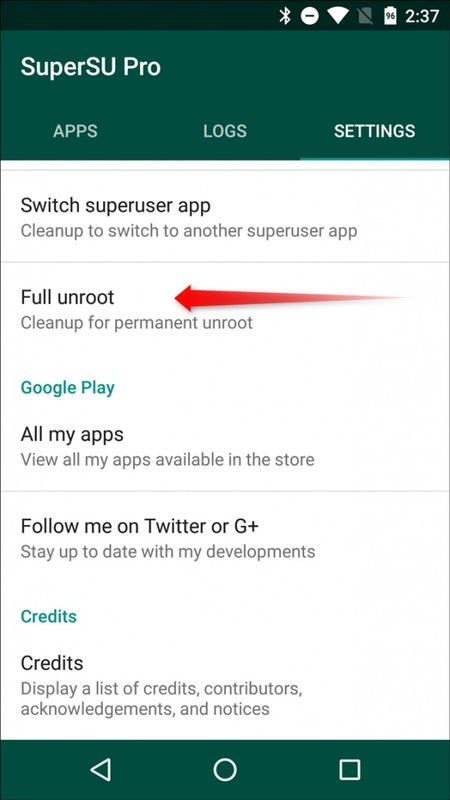 Now you need to go to setting tab in SuperSU app and scroll down and you can see “Cleanup” section now where you need to tap on “Full Unroot” option. That’s it! you have successfully unrooted your device, and after that, you just need to restart your device in order to finish the process. The remove-root function is built in KingoRoot Android (PC version), which is a considerable decision made my Kingo R&D team while programming the software. It offers users a choice to revert back to unroot status by one click, fast and simple. Step 3. 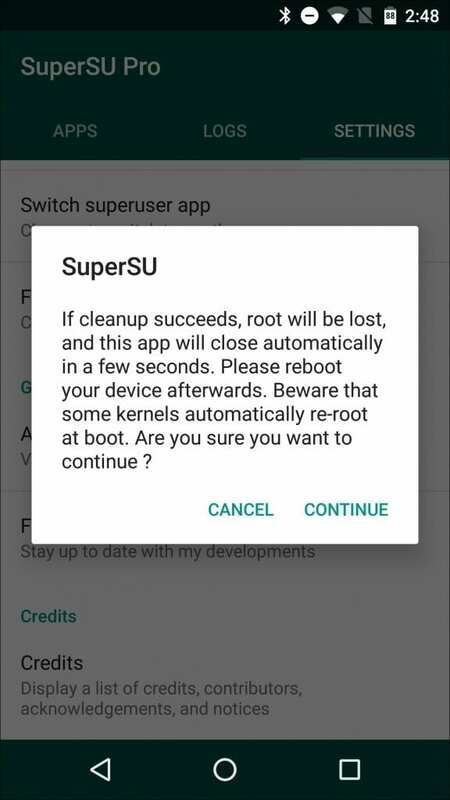 Now you need to select the option “Remove Root”, now you have to wait for few minutes until KingoRoot Unroot your device. That’s it! 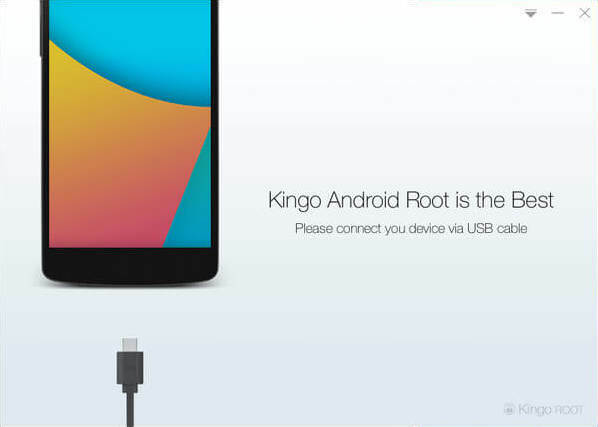 You are done, Kingoroot had successfully unrooted your android device. Step 1. First of all, you need to download and install ES File Explorer app from Google Play Store on your rooted device. Step 4. This will ask you to grant the root privileges. Simply grant the permission and then on the main screen of the app you need to find your device’s root folder. You can find this as ‘/’ in explorer. Step 6. Now there you need to find the ‘busybox’ and ‘su’ files and delete them. That’s it, you are done! Now you just need to restart your Android device and your device should reboot unrooted.